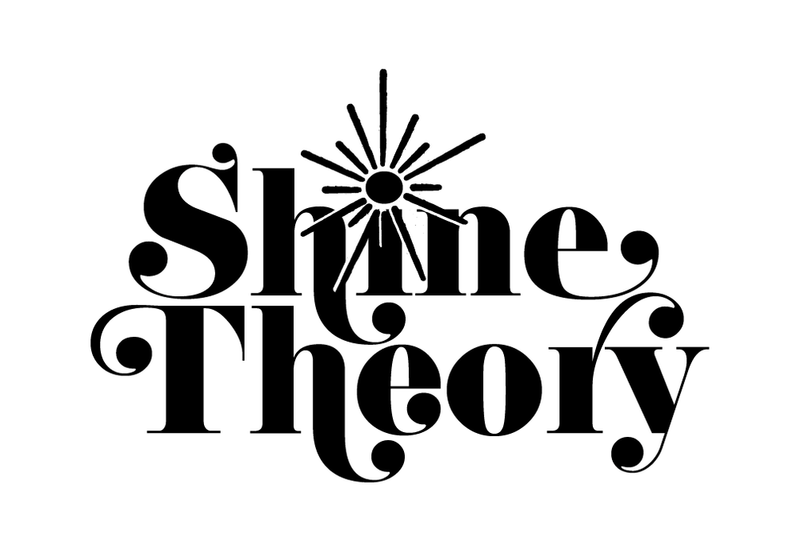 Shine Theory is a practice of mutual investment with the simple premise that "I don't shine if you don't shine." It's a term I coined with Aminatou Sow to describe a commitment to collaborating with rather than competing against other people—especially other women. Head to the Shine Theory website to read more about it. And if you mention #ShineTheory somewhere, please be sure to credit both me and Aminatou. Thanks.